Improve your ear, sight-reading and sense of ensemble. 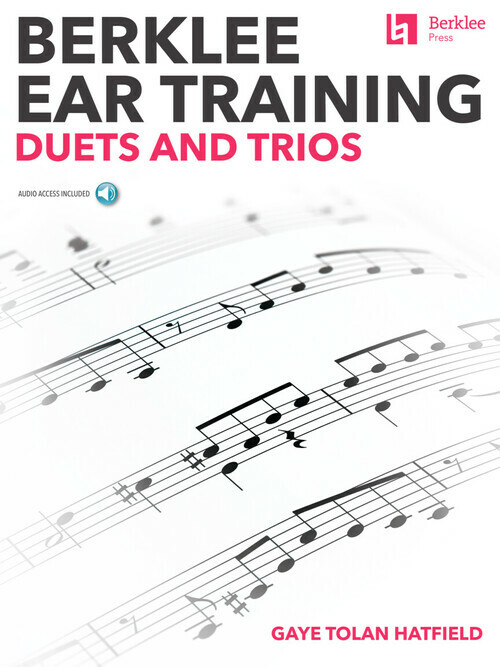 These duets, trios and canons will help improve your sense of pitch and timing through major scales, modes and chromatic melodies. They bring to any study of ear training the added dimension of ensemble – performing with other musicians, which helps improve your sense of timing and ability to create more of an intergrated ensemble sound. Suitable for solfege or with any melodic instrument, you can practice these etudes independently (with the accompanying play-along audio tracks) or with other musicians.